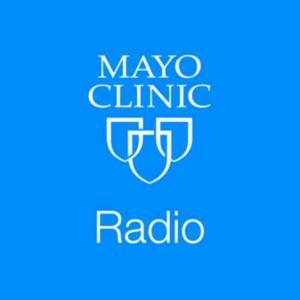 On the Mayo Clinic Radio podcast, Dr. Minetta Liu, a medical oncologist at Mayo Clinic, breaks down the latest results of the Mayo Clinic National Health Checkup survey. Also on the program, Dr. Myra Wick, a medical geneticist at Mayo Clinic, explains the latest advances in prenatal screening. And Dr. Karthik Balakrishnan, an otolaryngologist at Mayo Clinic, discusses treatment for pediatric ear, nose and throat problems.